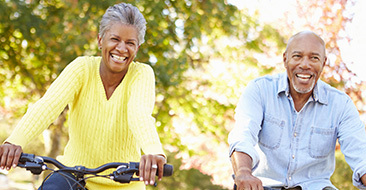 We provide a comprehensive list of hearing and balance solutions to improve your quality of life. 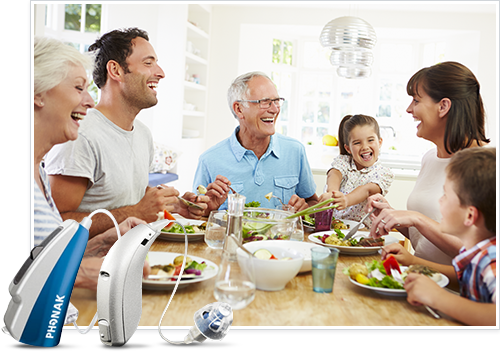 A great selection of hearing products and accessories to suit your all of you hearing loss needs. 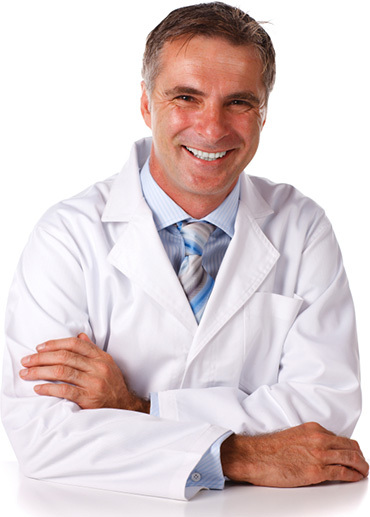 Our licensed professionals are standing by to treat all of your hearing and balance needs. Tinnitus can be caused by many things, and is usually a symptom of an underlying condition. Hearing loss affects many aspects of our lives from communication, to mental well being, to independent living. It is our goal at Ohio ENT Associates, Inc. to provide comprehensive hearing and balance healthcare to ensure that our patients can maintain fulfilling, healthy, and independent lifestyles. We strive to provide compassionate and caring services which meet the highest level standard of care. We provide individualized assessment and treatment plans that fit the needs of our patients lifestyles' and fit within their financial means. "We are dedicated to maintaining a high level of commitment to the profession of audiology and continuing our education. For this reason, our audiologists maintain Board Certification through the American Board of Audiology. This certification ensures that we exceed the minimum requirements to maintain licensure. This level of commitment to continuing education ensures that we are knowledgeable about current industry standards for evaluating hearing and balance disorders, treatment options for hearing loss and tinnitus, hearing aid technology and hearing assistance technology." People who suffer from hearing loss understand the dramatic effect it can have on day to day life and the loss of control that is often felt. 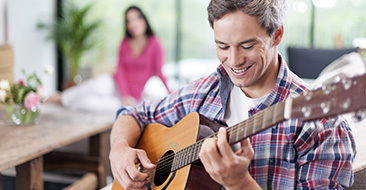 Hearing loss does not just affect the individual, but family and friends as well. We encourage our patients to bring a significant other, family member or trusted friend to their appointments to help with understanding their situation and the decision making process.If you understand these feelings, please give us the opportunity to help you regain control and enjoy life!